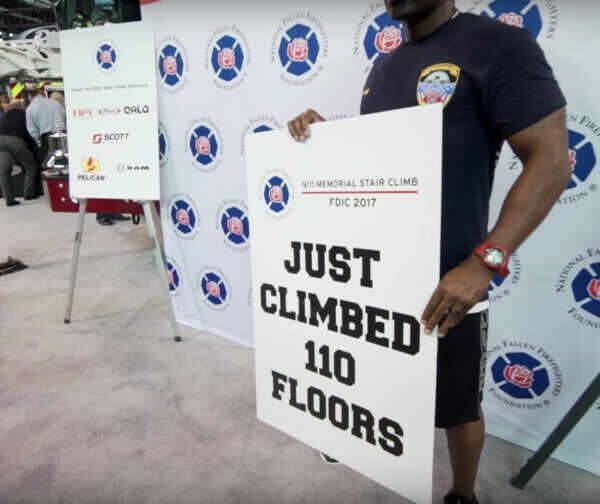 VPOA is committed to our community. 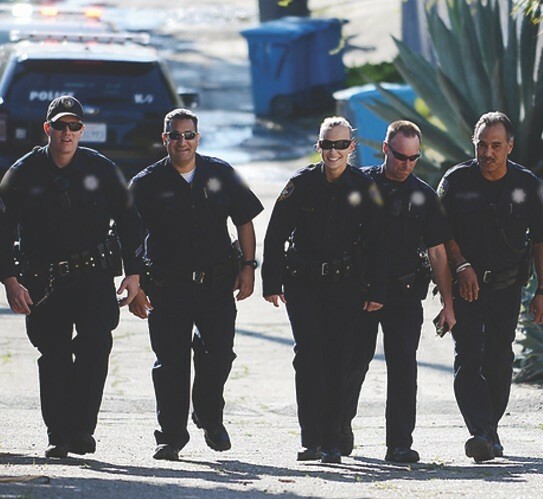 We work together to make Vallejo a safer and better place to live. The Vallejo Police Officers’ Association has a strong commitment to the youth in our community. Each year the Vallejo Police Officers’ Association awards scholarships to college bound seniors. The VPOA honors and thanks our brave officers that lost their lives in the line of duty. The Vallejo POA Store is now Open! "The place to get your official Vallejo POA gear." Every year the Vallejo Police Officers' Association donates money and time to benefit numerous charities, groups and organizations in Vallejo and throughout Solano County. 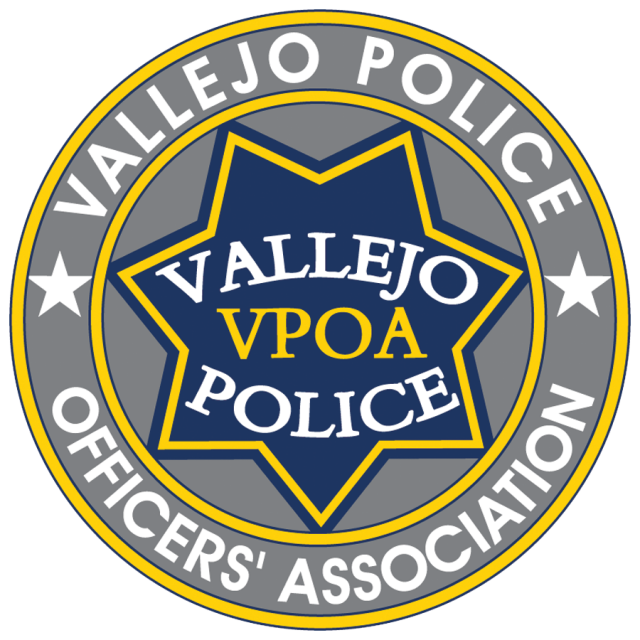 Through generous donations, the Vallejo POA provides assistance to its members, as well as for the victims of tragic events.